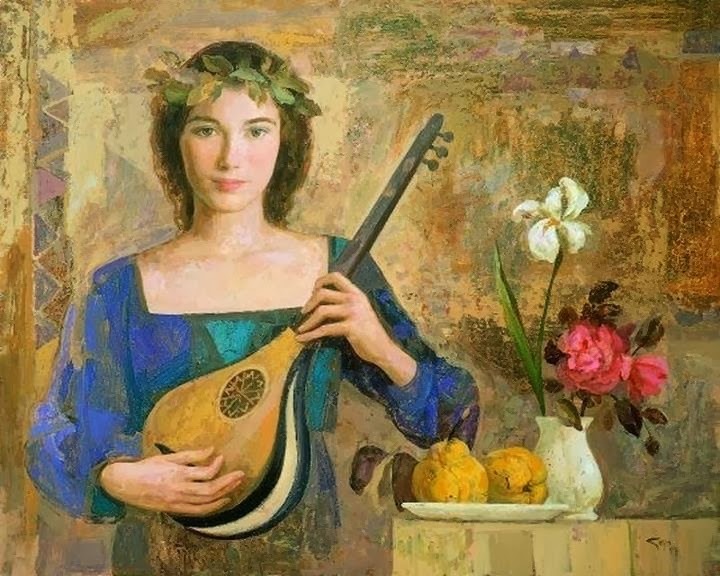 This time I am going to share the works and paintings of a Spanish born British Romantic Realist Painter. 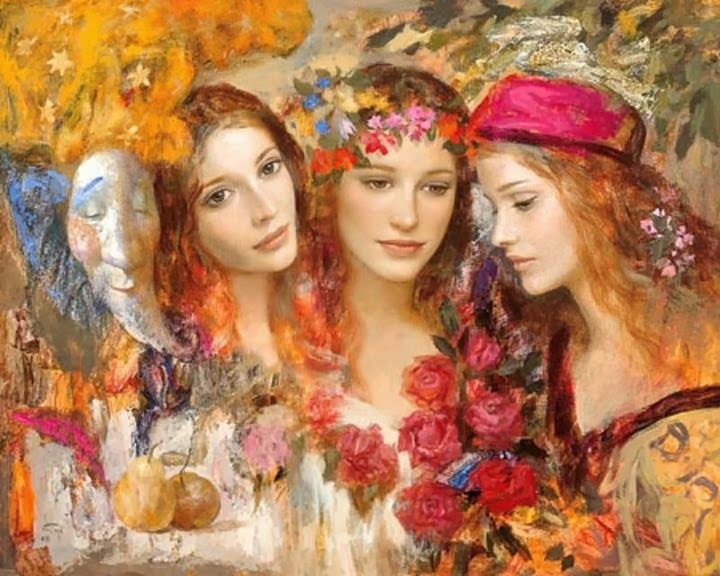 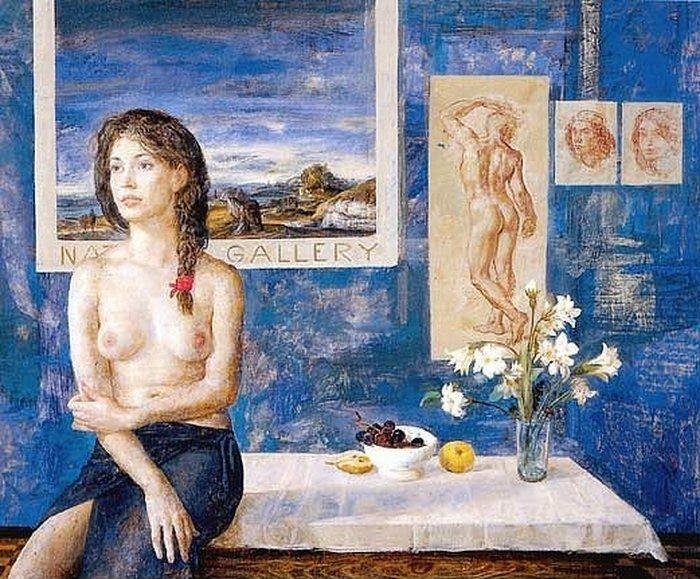 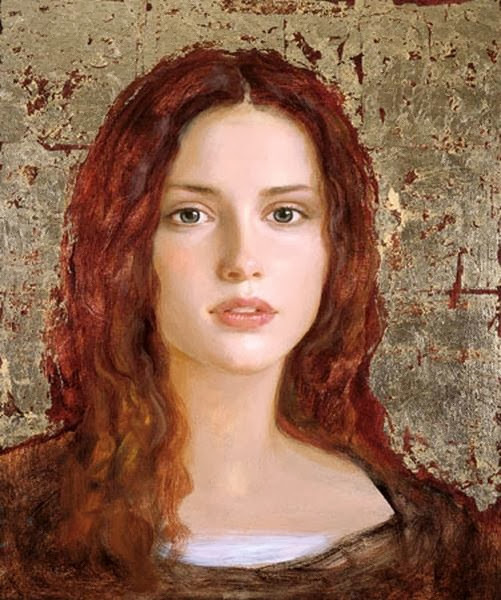 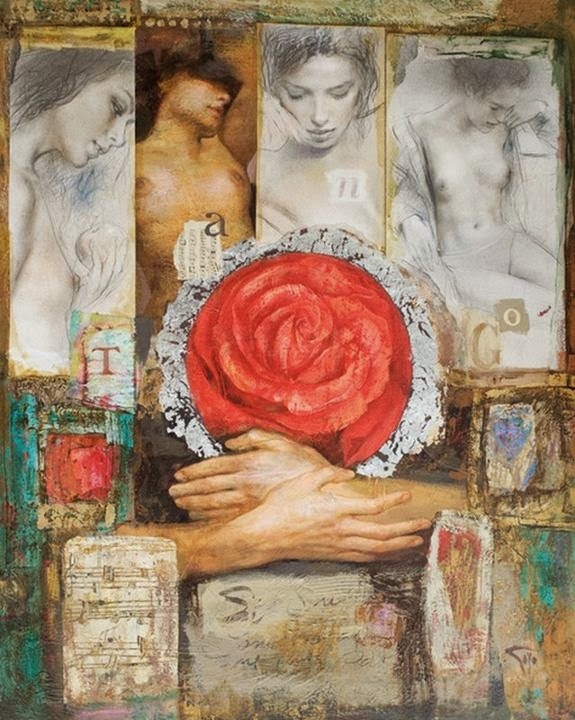 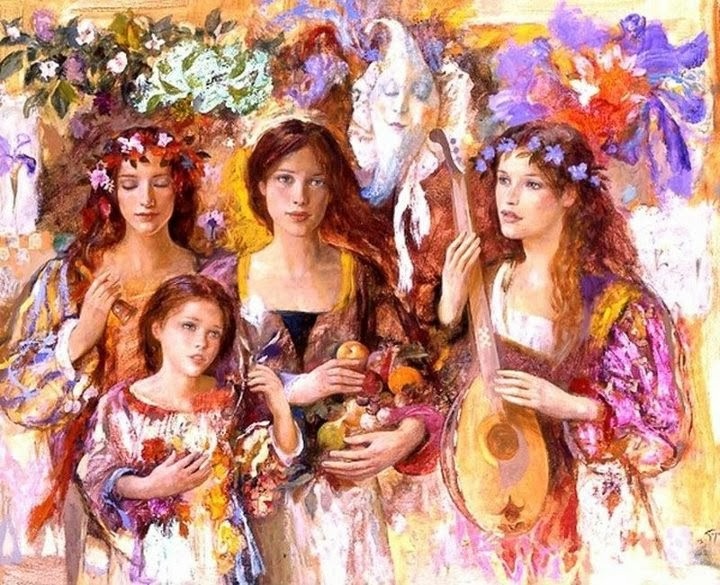 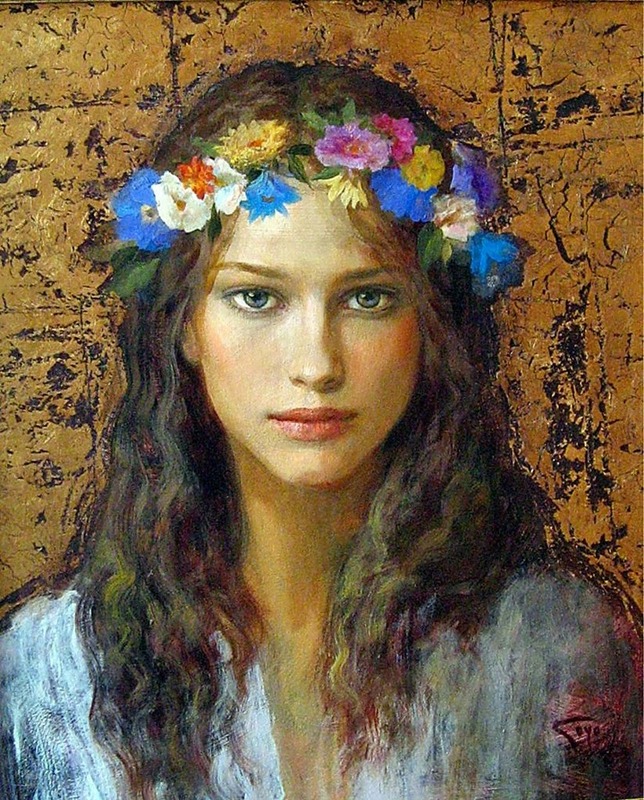 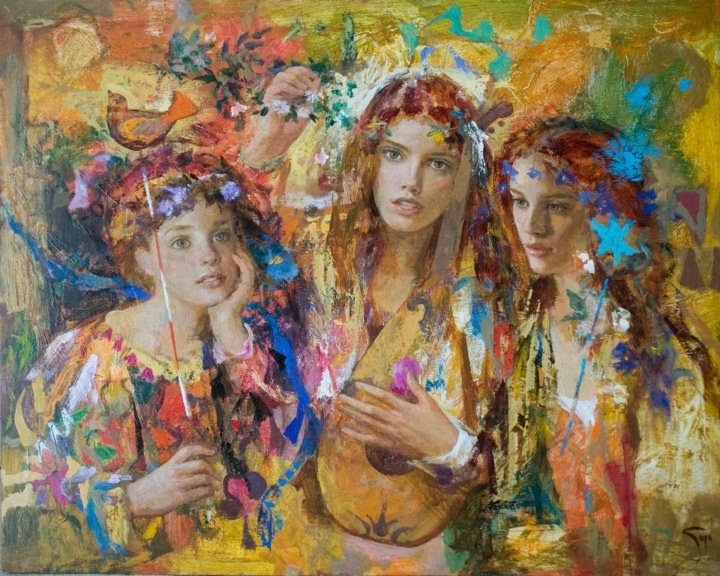 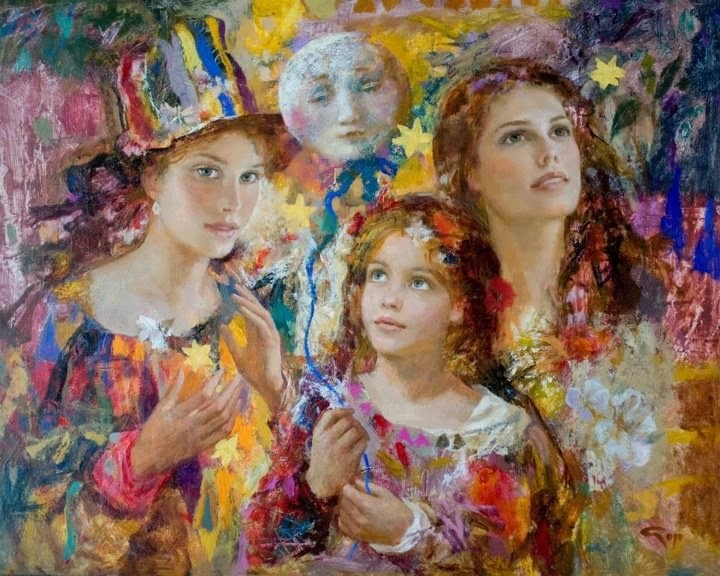 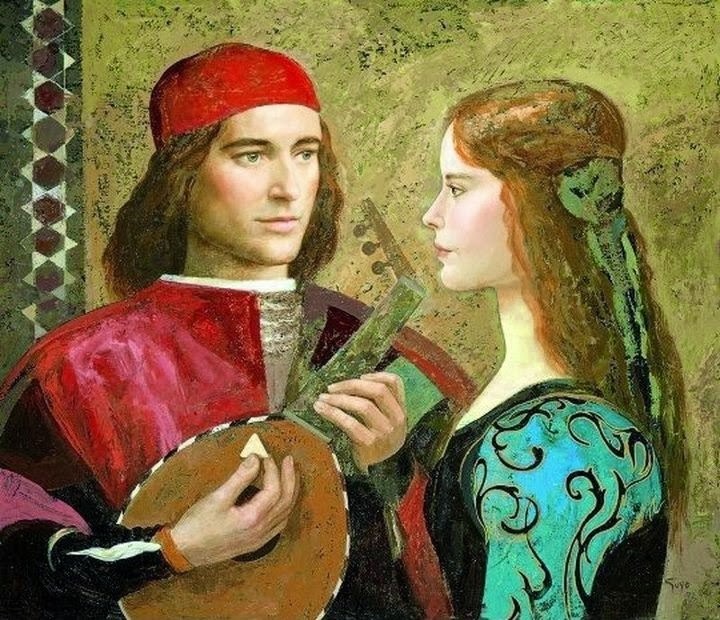 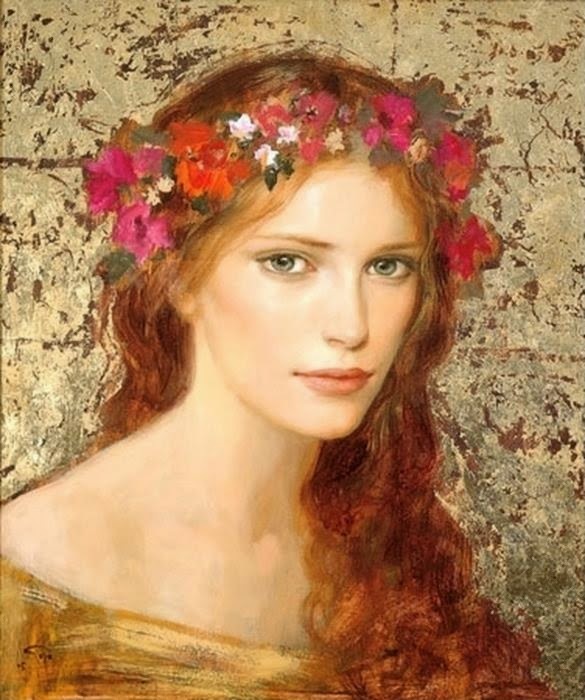 His name is Goto Dominguez and is regarded as a romantic realist who paints figurative works with a unique sense of imagination, vision, thoughts and beauty. 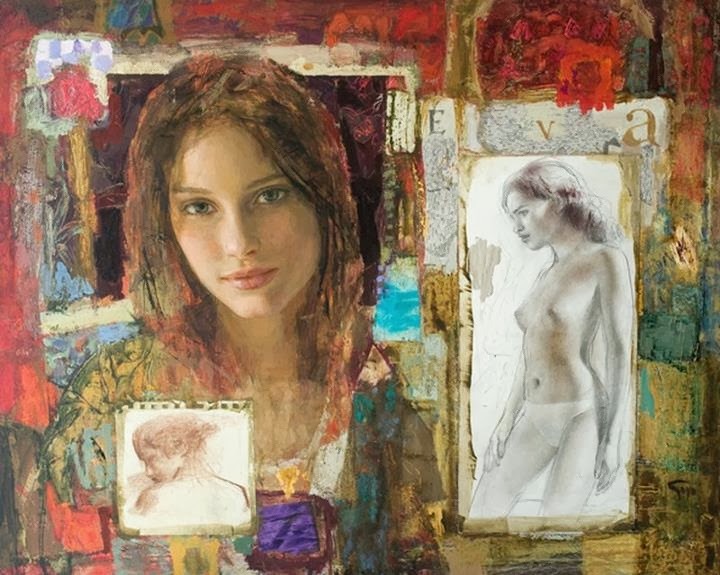 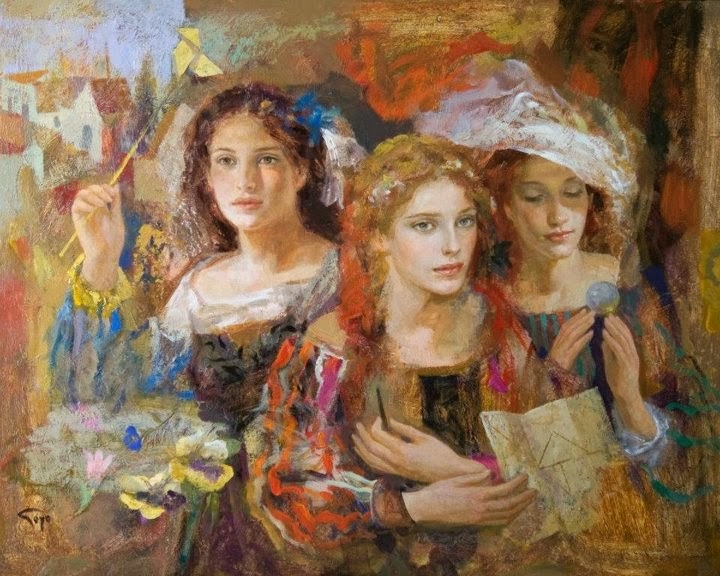 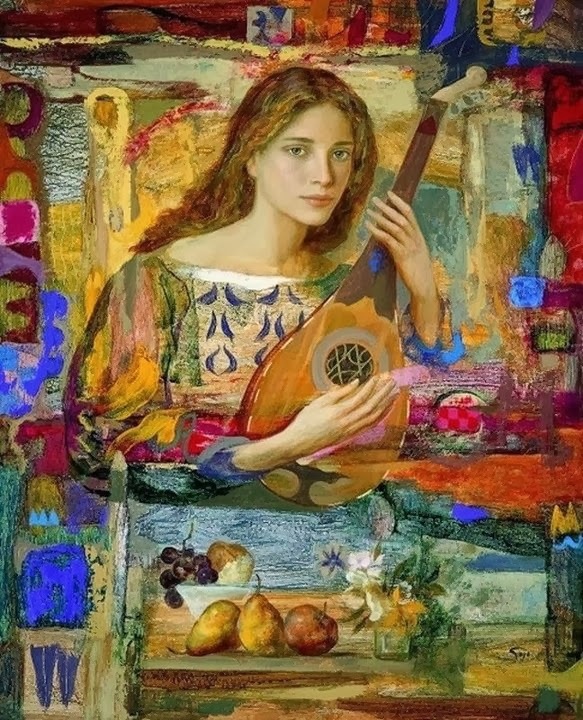 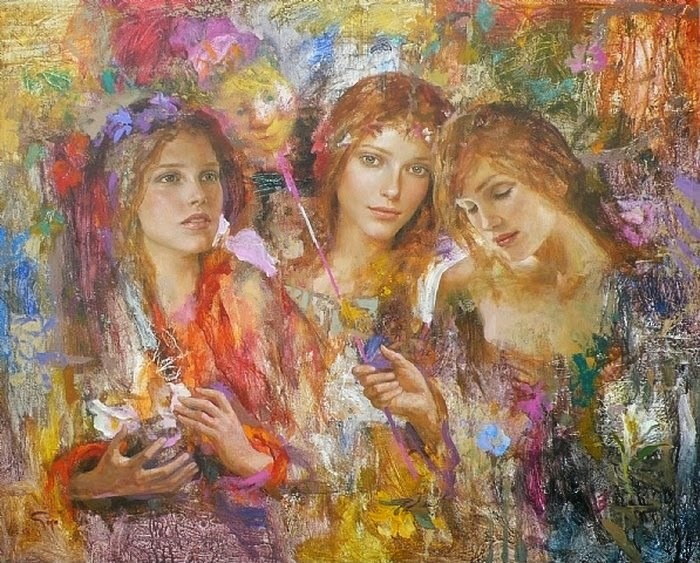 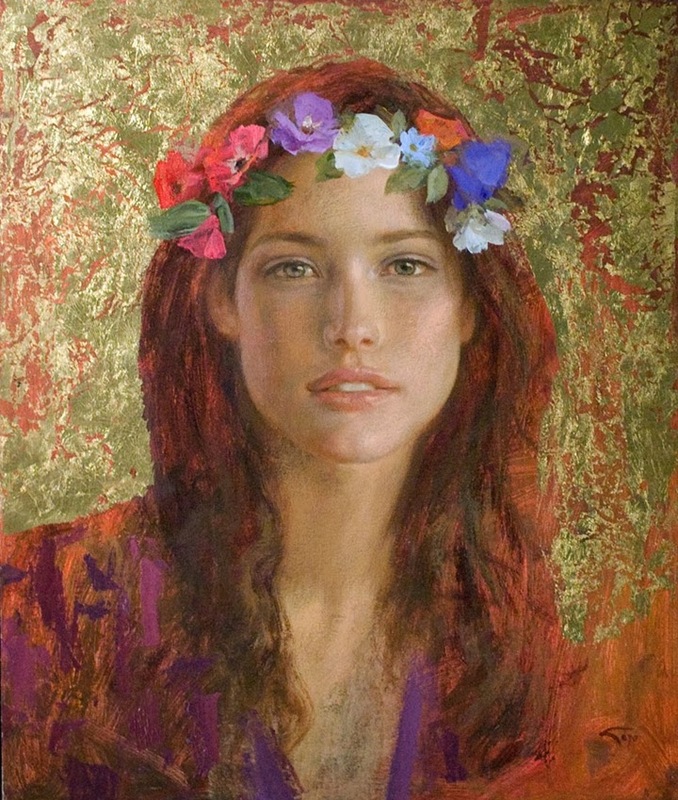 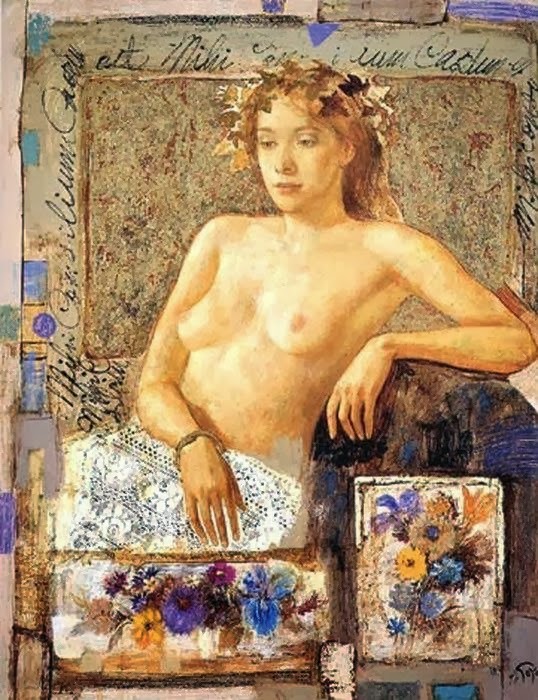 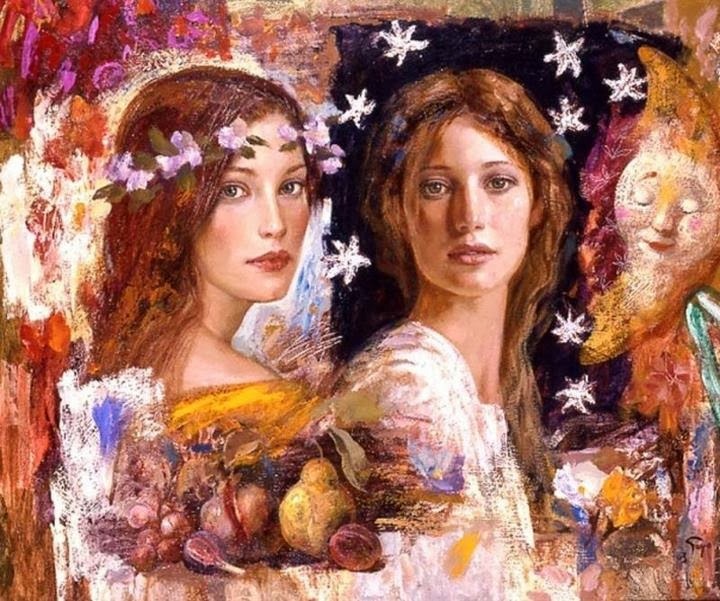 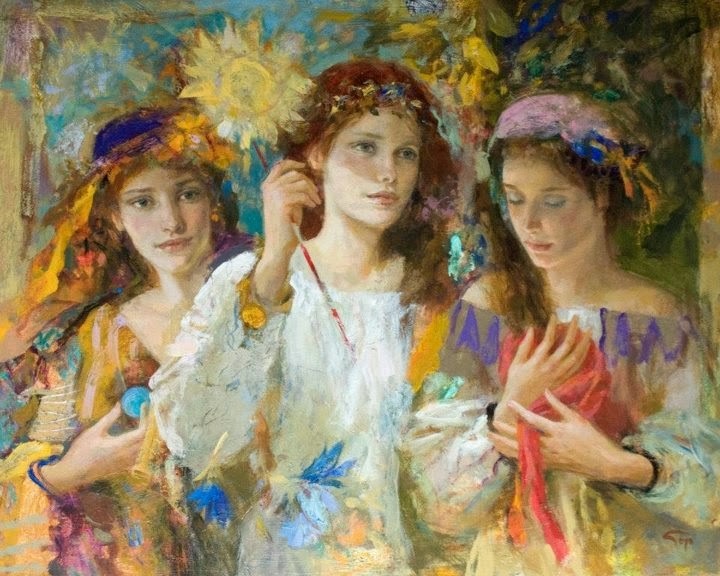 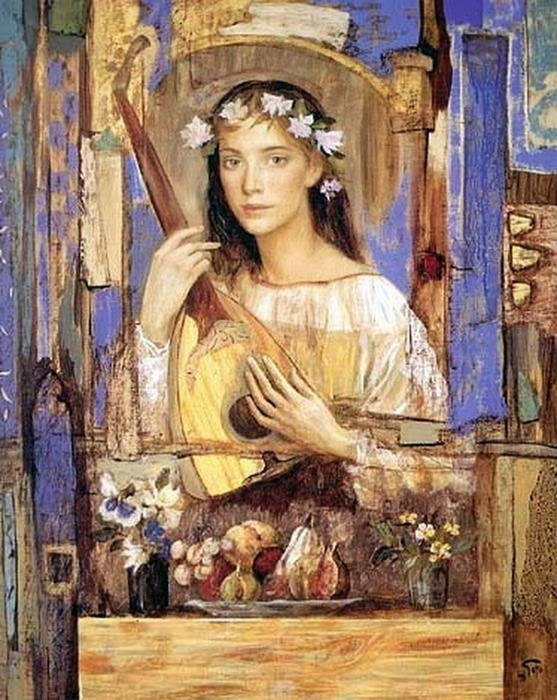 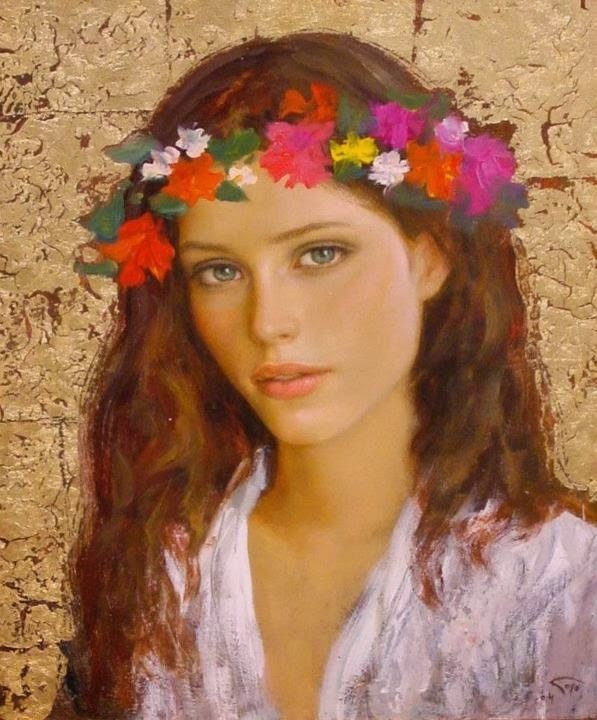 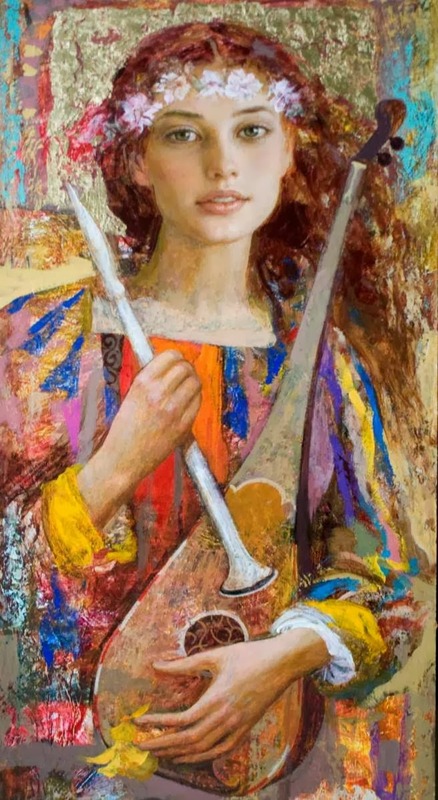 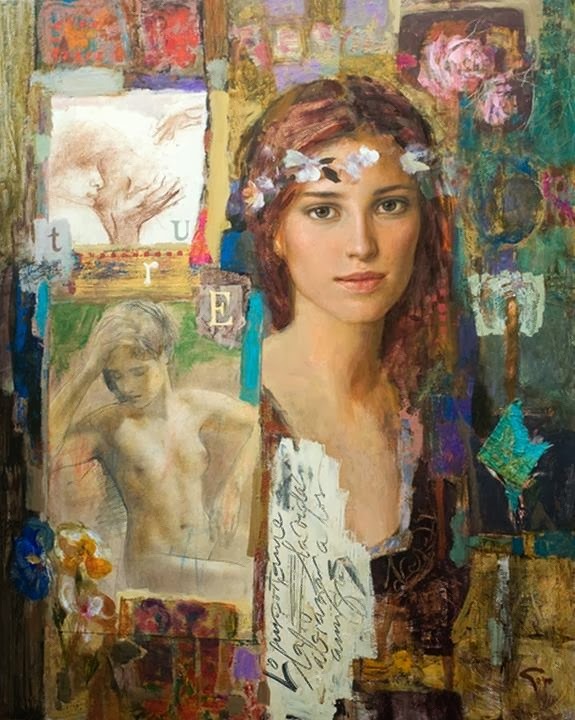 Goyo Dominguez was born in 1960 and is a very known for his artistic skills and is very much capable for showing his technical skills and styles on canvas. 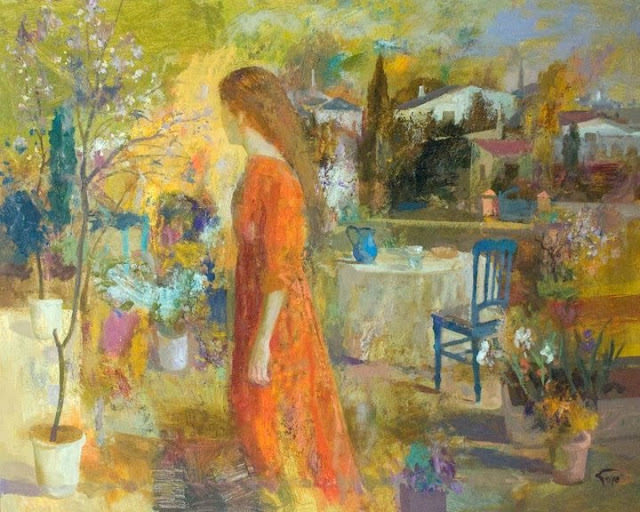 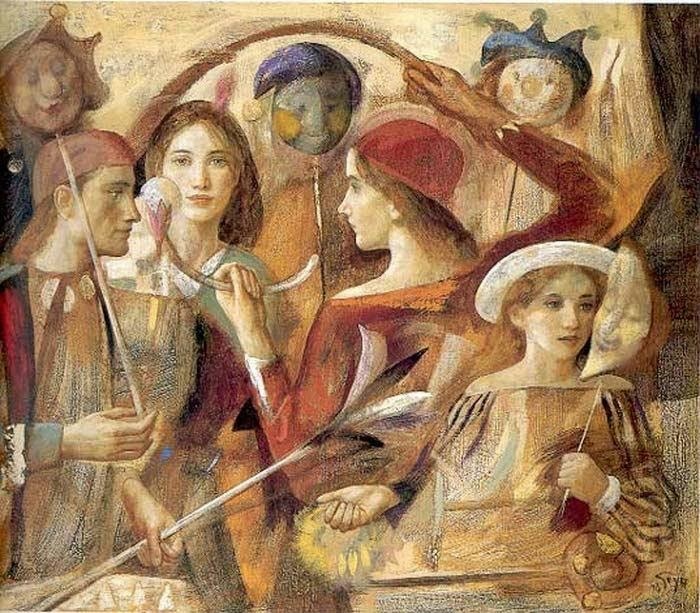 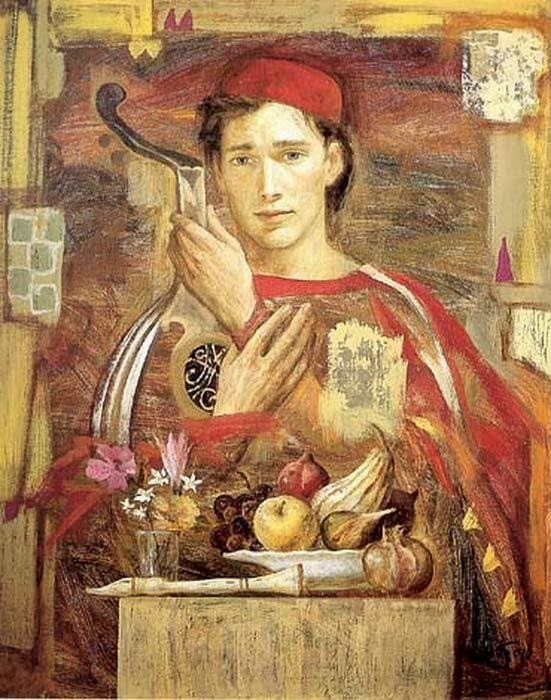 His compositions are very serene and compelling which are full of enchanting subject matters.